Two bedroom barn conversion, ideal for both couples and families. Newly renovated and decorated. Lovely views over the cornish countryside. 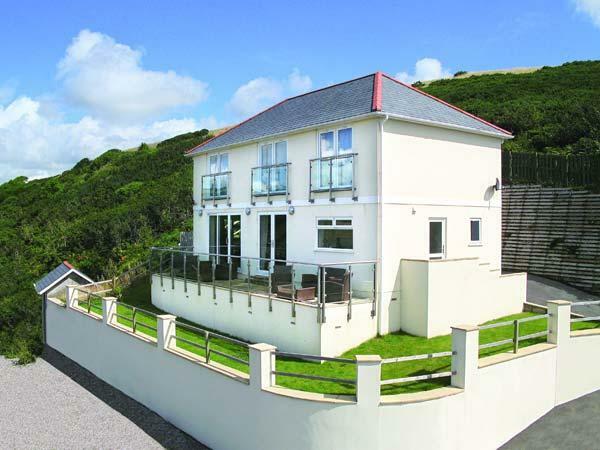 Within easy reach of Rock, Polzeath, Daymer and Wadebridge. Available all year. Sleeps 4 + 2. 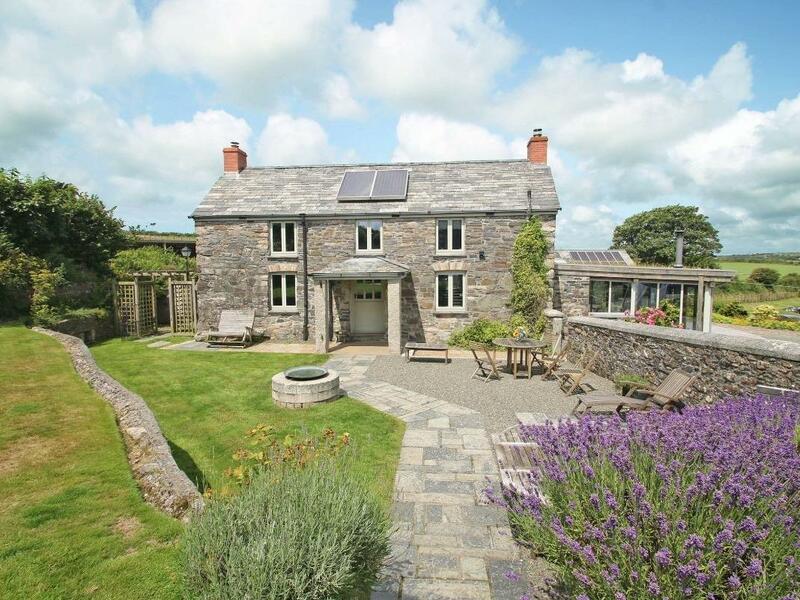 Pebble Cottage is a terraced barn conversion set within eight similar style properties, all with wonderful views across the valley. Having undergone recent refurbishment with new soft furnishings and being fully redecorated you can expect to find a contemporary feel. 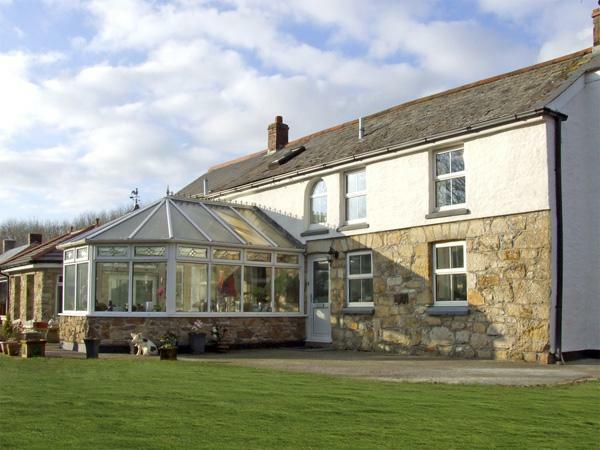 The Treglyn Farm area is a quiet, child friendly environment well away from any main roads but has easy access to popular routes around Cornwall. It is a wonderful place to relax and enjoy your holiday. Downstairs consists of a well furnished kitchen/lounge/dining area. The kitchen is well equipped with all that you require for a comfortable and stress free holiday. The dining area with table will comfortably seat up to six people and the lounge area has two, two-seater sofas and a two seater sofa bed. Double sliding patio doors overlook the green and to open countryside beyond. Upstairs to the front is a double bedroom which gets the sun in the morning. To the rear is a twin bedroom and lovely bathroom with a roll top bath and a separate shower. 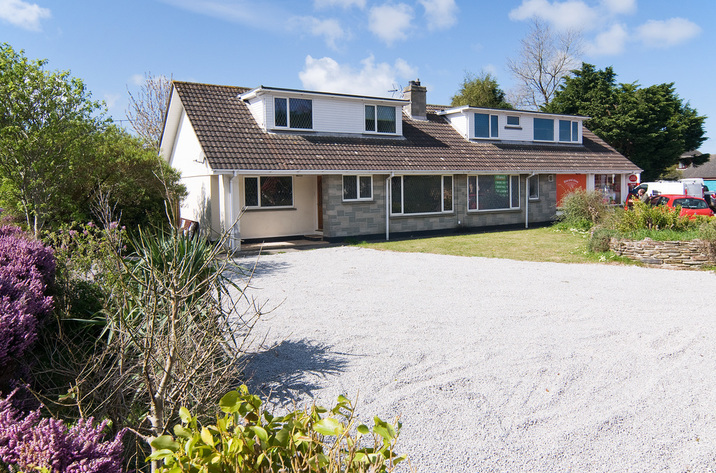 Outside, to the front of the property is a large communal garden area which is great to let the kids run around and play, this leads down to the copse which is ideal for a short walk. Venture further afield and you may find yourself wandering to the pub at Chaple Amble! At the rear of Pebble Cottage is a private garden with small patio area and barbecue. Parking for two cars is also to the rear of the property. 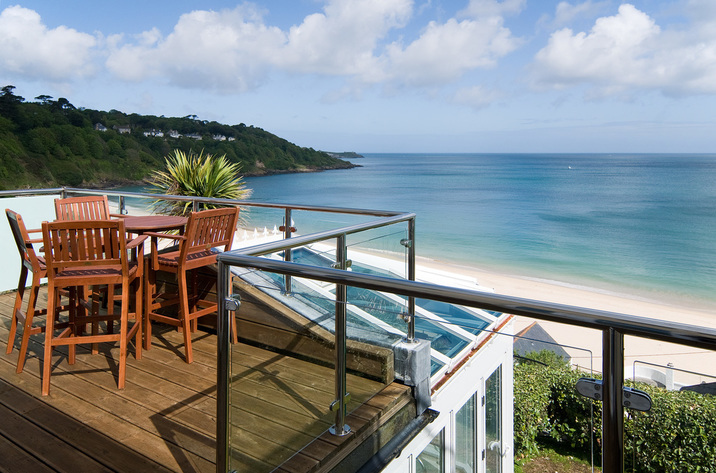 Ideal location and accommodation all year round. Email to enquire about short breaks in low season. Well behaved dogs are welcome. 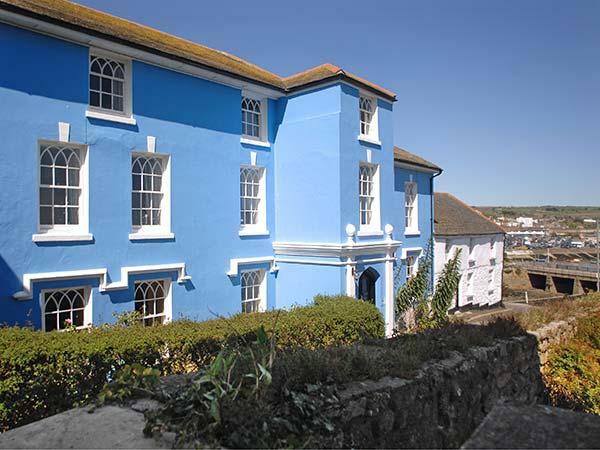 Location - great for children to run around the grounds, perfect for beaches and heading south, eat and west to all the main attractions and areas of beauty in Cornwall. Equipped for 6 people (2 on a sofa bed). We had a lovely break at Pebble Cottage, it was very comfortable and was well equipped with everything we needed. The games & DVD\'s were very handy for the children and they had plenty of space to run around outside. Very clean too. The location was perfect for things close by and getting out and about further afield. Loved it. Make up of party: 2 x adults and 2 x children. We absolutely loved our stay at Pebble Cottage, the property has everything you need and Julie is very accommodating and very helpful. We love the walks with the dog and the location is just perfect. We have stayed twice now and will definitely be staying again. Make up of party: Family with 2 children and well behaved chocolate lab! 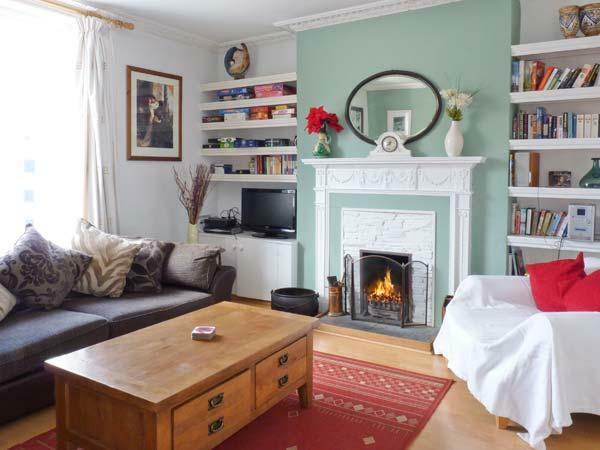 Pebble cottage is a lovely 2 bed mid terrace cottage, part of an old barn I think. The large open plan living area is excellent with a well equipped kitchen, dining area and 3 sofas around a flat screen TV. The master bedroom is a great size and the twin room worked well for our teenage couple. 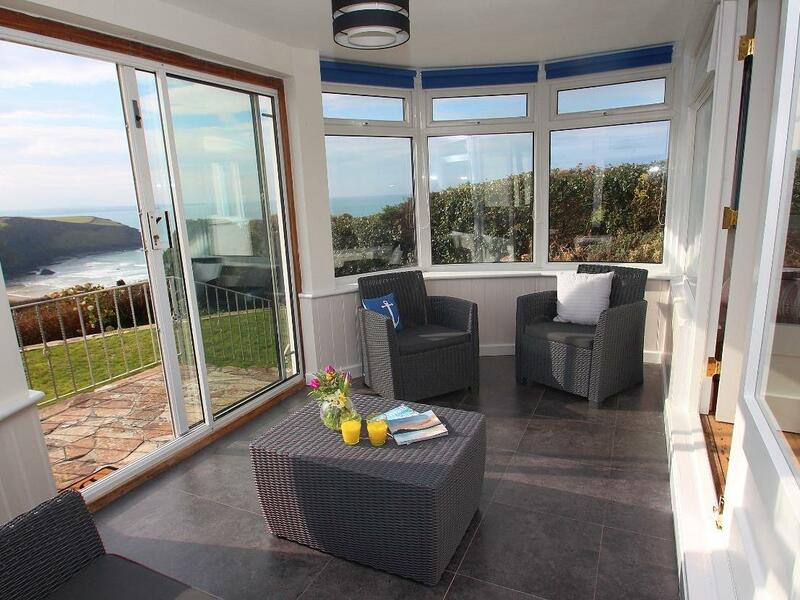 The location is fantastic with great walks on your doorstep and only a few minutes car ride to one of the best beaches in Cornwall, Polzeath. 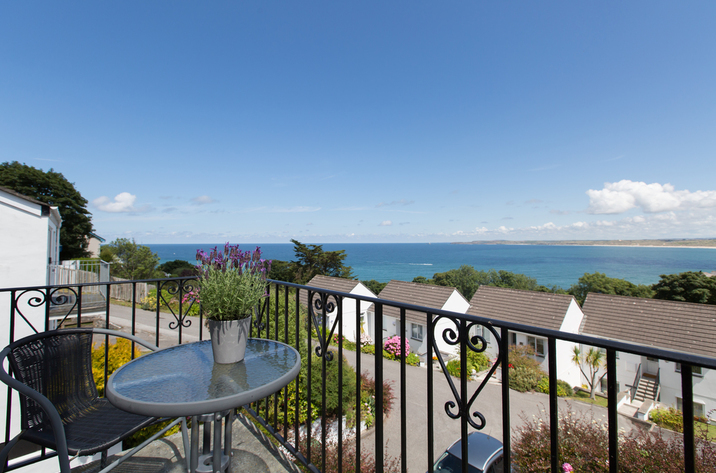 Great property, in a great location, have been 3 times already and will definitely go back again. Stayed many times. Perfect base for exploring this area of Cornwall. Cottage is clean and homely, with good selection of DVDs and games. The front is a real sun-trap with an outdoor tap for cleaning wetsuits. Surroundings are very pleasant and also quiet. Brewery just down the road!